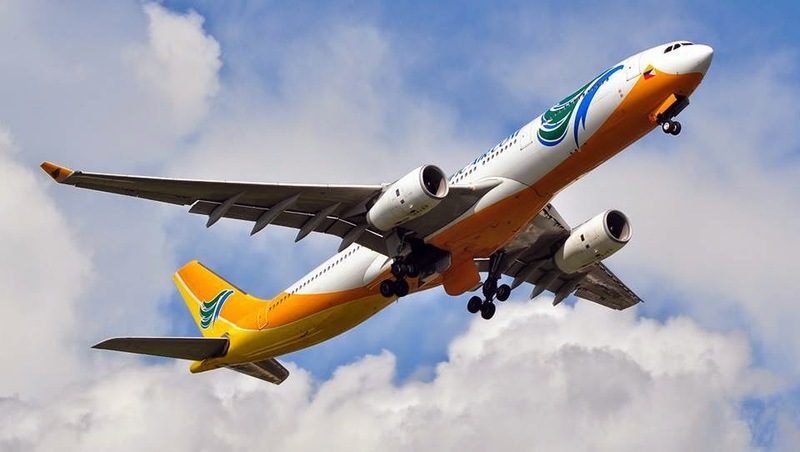 Aviation Updates Philippines - The Philippines' leading low cost carrier, Cebu Pacific Air, is expanding its international operations by launching five new international flights. The Civil Aeronautics Board also named Cebu Pacific as the official flag carrier to New Zealand and Canada. The Civil Aeronautics Board (CAB) approved Cebu Pacific's request to mount new flights to Singapore, Myanmar, Macau, New Zealand, and Hong Kong (via Cebu). Cebu Pacific secured seven weekly flights between Manila and New Zealand and 1,260 seat entitlements between Manila and Singapore. This allows the airline to upgrade its daily Airbus A320-200 service to an Airbus A330-300 service. "We commend the CAB air panel for their wisdom in rendering decisions that allow Philippine carriers to expand services in international routes. This ultimately benefits the travelling public, as Cebu Pacific continues offering the lowest fares, and driving international arrivals aligned with the country's tourism goals," Cebu Pacific Air Vice President for Corporate Affairs, Jorenz Tañada said. The airline also bagged the regulatory approval to fly to Myanmar and New Zealand after the Civil Aeronautics Board announced the approval on the same meeting where the air regulator said that Cebu Pacific will be designated as the official carrier to Canada and New Zealand. "For the new routes such as New Zealand and Myanmar, Cebu Pacific is in the process of reviewing network plans and our options in terms of operations. We will make announcements soon as ready," Cebu Pacific's Long Haul Division General Manager, Alex Reyes said in a text message. The airline will also start its Sydney operations on September 9 using its 436-seat Airbus A330-300 which is currently being used in Dubai, Singapore, Taipei, Tokyo Narita, Cebu, and Davao. Cebu Pacific will be flying to Sydney four times a week. Cebu Pacific's 50-strong fleet comprises 10 Airbus A319, 28 Airbus A320, 4 Airbus A330 and eight ATR-72-500 aircraft. Between 2014 and 2021, Cebu Pacific will take delivery of 11 more brand-new Airbus A320, 30 Airbus A321neo, and 2 Airbus A330 aircraft. Cebu Pacific's fleet claims to be one of the most modern in the whole world.